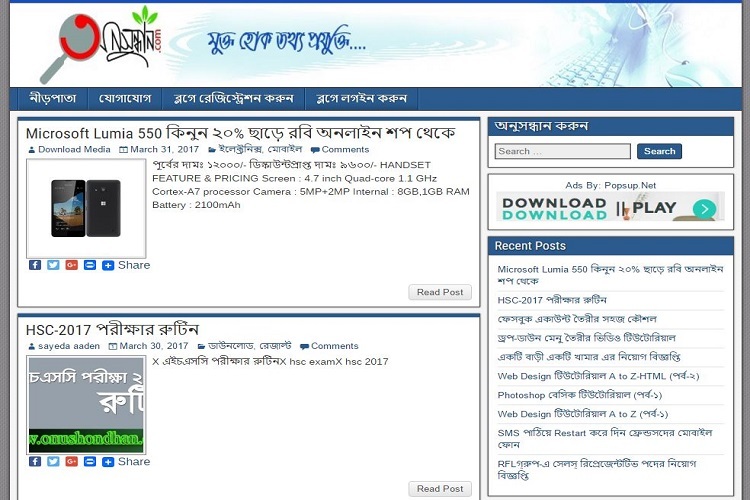 Best Web Applicatiobn Development Company in Bangladesh. Vaibrothersoft IT Solution is located at Dhaka city of Bangladesh. We provide innovative solutions about Web Application development, News Portal, Ecommerce solution. we also provide Softwar like Payroll,POS System,Customer Relational Management, Supply Chain Management. Web Marketing, Search Engine Optimization [SEO], Outsourcing, Domain Registration and Hosting, Network Solutions, Online Support Service. 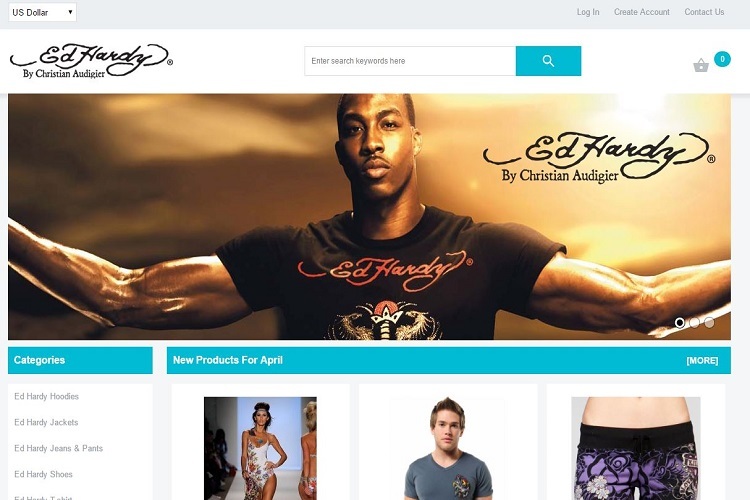 Web Application, Desing and Development, Retails/E-Commerce, Inventory Management/Point of Sales/Accounting System/ Supply Chain Management System, Search Engine Optimization and Web Hosting. We are creative web design and app development company with an absolute focus on effective solutions to your front line communication needs, through highly effective website development, search engine optimisation (SEO), marketing campaigns and software development. We specialise in every aspect of the customer experience with an emphasis on utilising contemporary design and technology to create highly effective and cost effective communication to the market place. VaiBrotheSoft IT Solution offers all kinds of IT services utilising both the experience and creativity of our multi-disciplined team. We are consistently out performing its competitors in Bangladesh. Our highly qualified staff, including experienced web designers, web developers and SEO experts will help your business increase its industry positioning, credibility, demand and profitability. Trust VaiBrotherSoft IT Solution, the industry expert in web solutions. 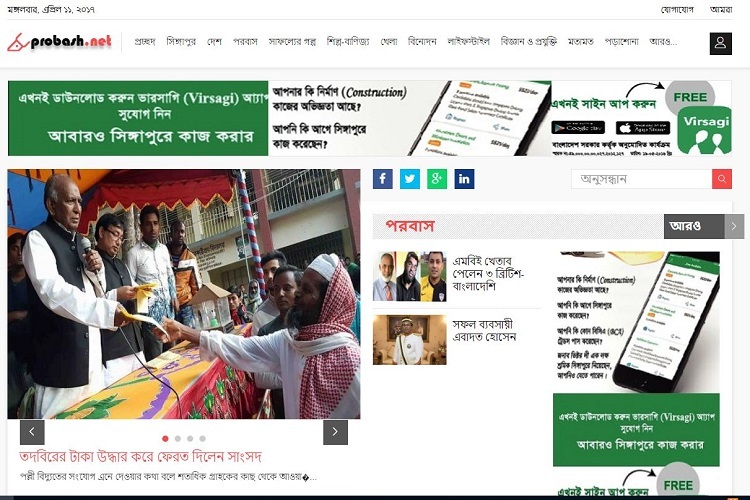 Best website design and Development Company in Bangladesh. 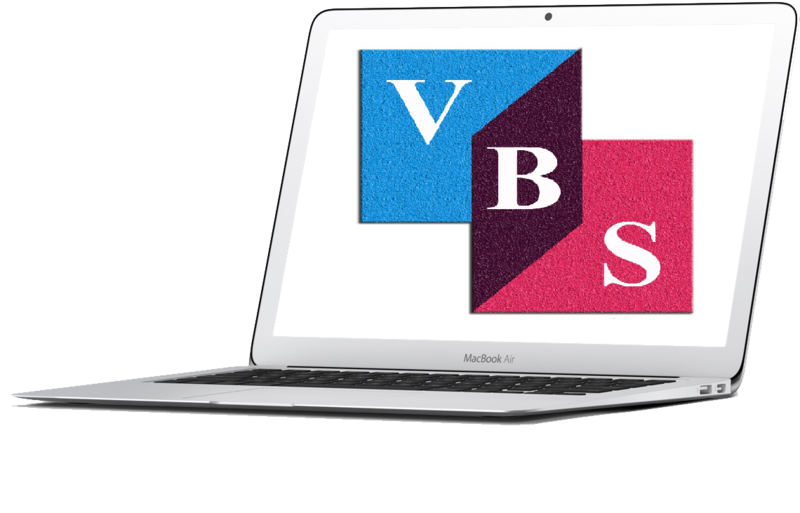 Vaibrothersoft IT Solution is suitably located in the Dhanmondi, Dhaka, Bangladesh. We provide innovative solutions about Web site design and development. we also provide Softwar like Payroll,POS System,Customer Relational Management,Accounting System etc. News Portal, E-Commerce solution, Search Engine Optimization [SEO], Outsourcing, Domain Registration and Hosting, Network Solutions, Online Support Service. 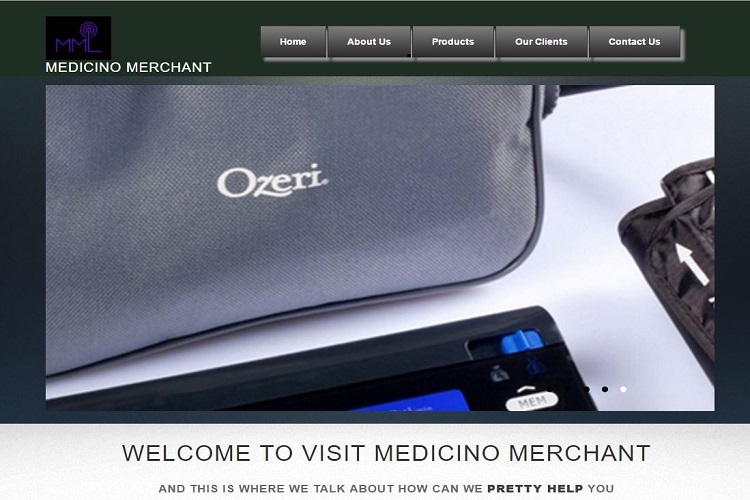 We did successfully provide E-Commerce Solution with customizable, Modularization and extendable. Implement individual component for Item Details, Checkout Webflow, payement Service, Customer portal manage, Admin and Deshboard etc. 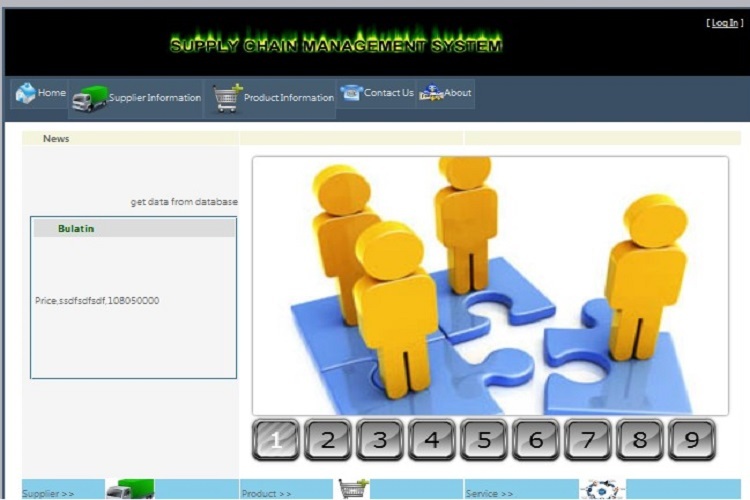 We provide Inventory management, Supply Chain Management System, POS and Account System with module based - such as Account payable, Account Receivable, T-balance. We have account person with developer for QA and requirment Clarification. We have expert Content Writter. Our goal to Easy for reader and resource full. We did follow standard process, firstly create draft and final review. VaiBrotherSoft IT Solution has been the best hosting web Server Company on the Internet since 2012. Though our head office is in Dhaka, Bangladesh. We offer top-notch facility to our clients' needs across the world over 200 countries internationally with our staff of over expert 15 employees. We offer Cloud VPS Hosting, Servers, Shared on Linux server and Reseller Hosting, WHM Master Reseller Hosting packages for both beginners , professionals and corporate comparable. Each of our shared Web Hosting plans includes 24/7/365 support, a 99.9% uptime assurance, and a 30-day money-back guarantee. SEO (Search Engine Optimization) can provide your website more traffic flow by taking up your website in the topmost of search result. (Google, Yahoo, Bing etc.). VaiBrotherSoft IT Solution provides you SEO in many efficient methods, for the reason that SEO system update day by day. We provide SEO service as per as need you business like Top page Google.com etc. Our goal long term relation, Vaibrothersoft IT Solution always keep support after completed project. 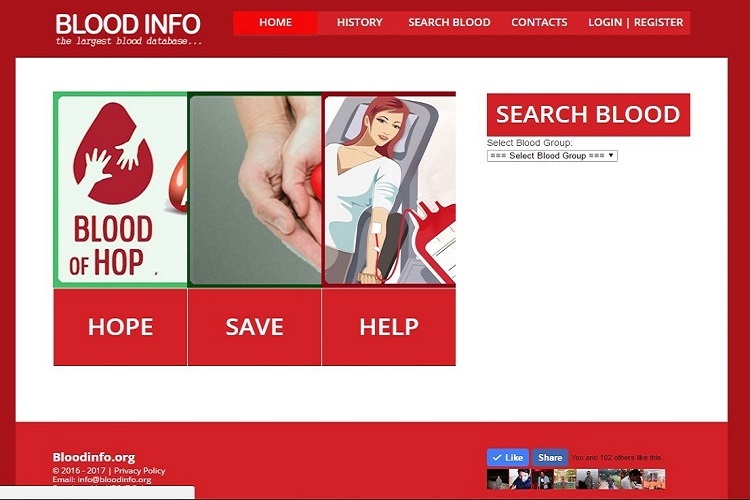 We focus on creating & expanding a virtual army of blood donating volunteers who could be searched and contacted by family / care givers of a patient in times of need. BLOOD INFO serves people by its online coustomer care 24/7, Website and Facebook Page. Blood Donar Information and History. 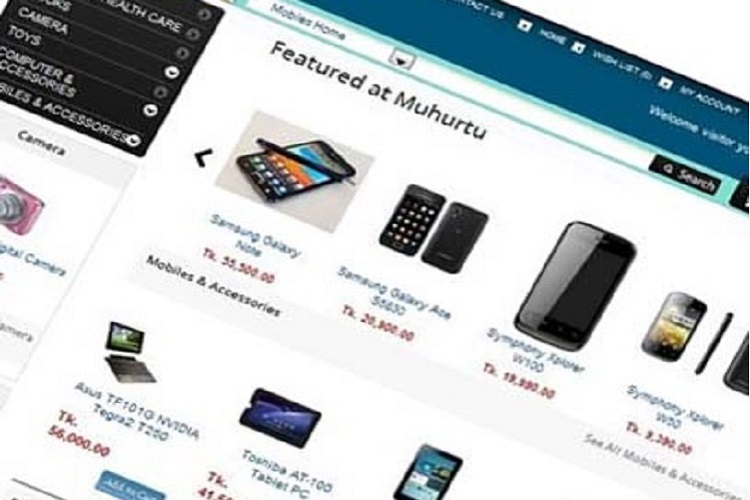 Muhurtu sales Electorical Products such as Mobile, Computer, PC. Top Deal Today, Weekly, monthly. Organization information change by Dynamic. leelabali are sales clothes products. 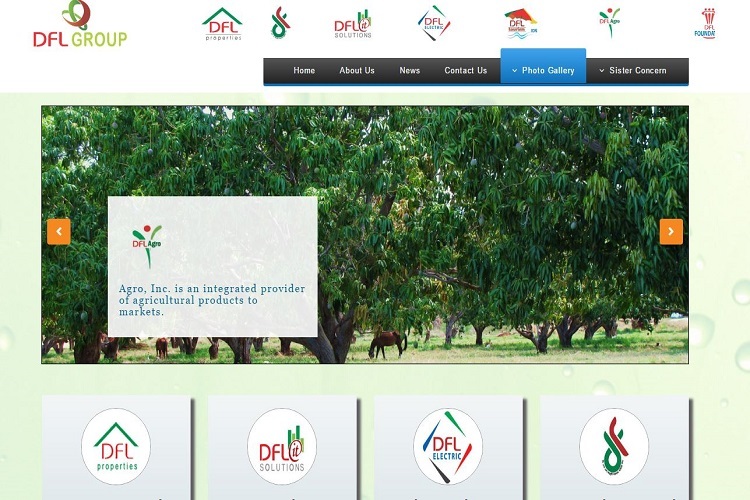 Web Design for DFL Group. 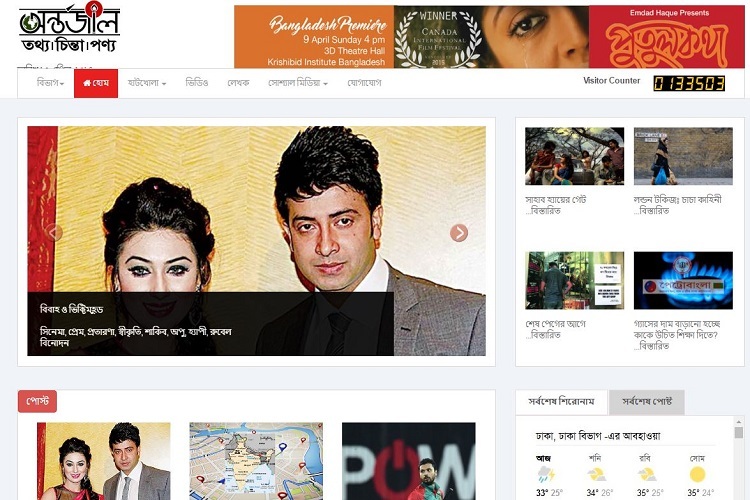 Probash is bangla news portals. 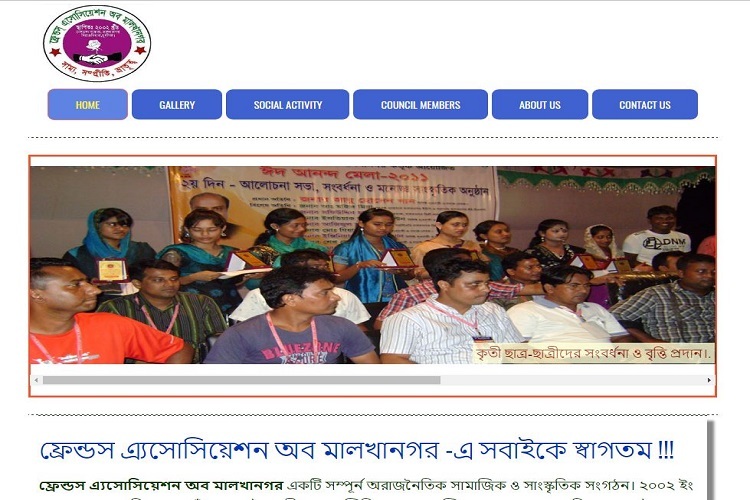 Antorjal is Bangla news portal. Genius Bangladesh is school student activity manage. 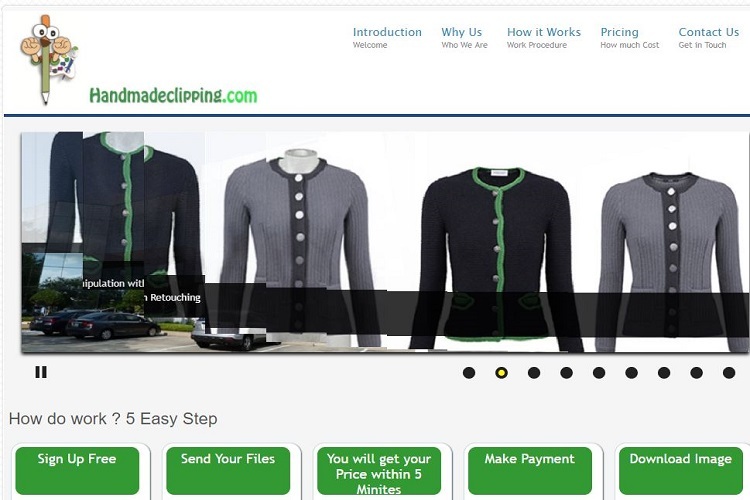 Online Order for Clipping Path. SMS Service and Email Notifications. 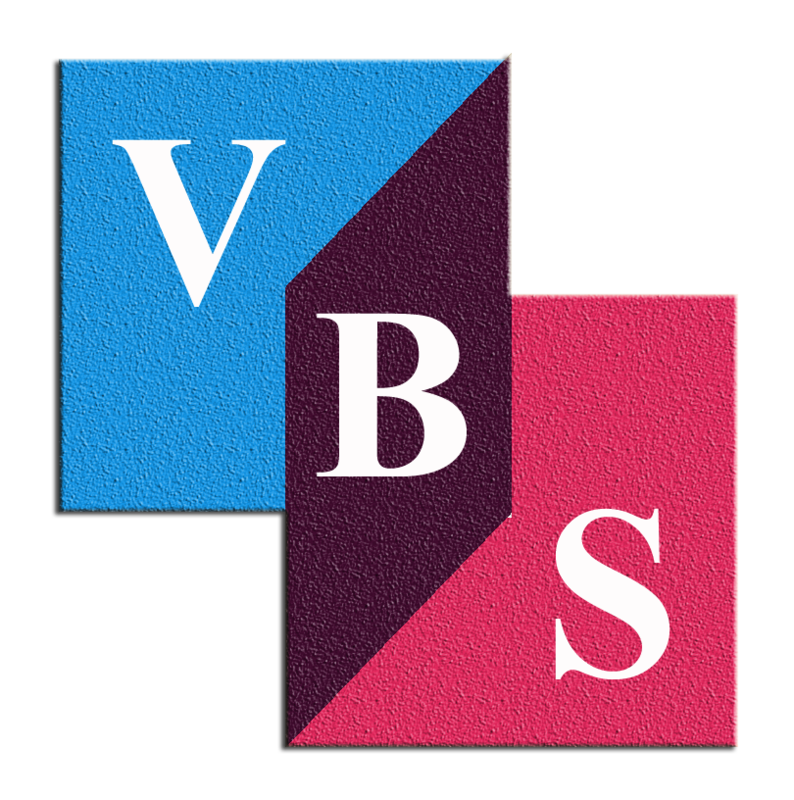 VBS did Excellent Job for Retail Website.There has E-Commerce soltion is the best I ever seen.Best of wish VAIBROTHERSOFT. I am looking for Account Management Software for my SuperSop. Finally I got from VAIBROTHERSOFT with my budget. They provide great servie, Thanks VAIBROTHERSOFT. I did work with VBS and still working new project. 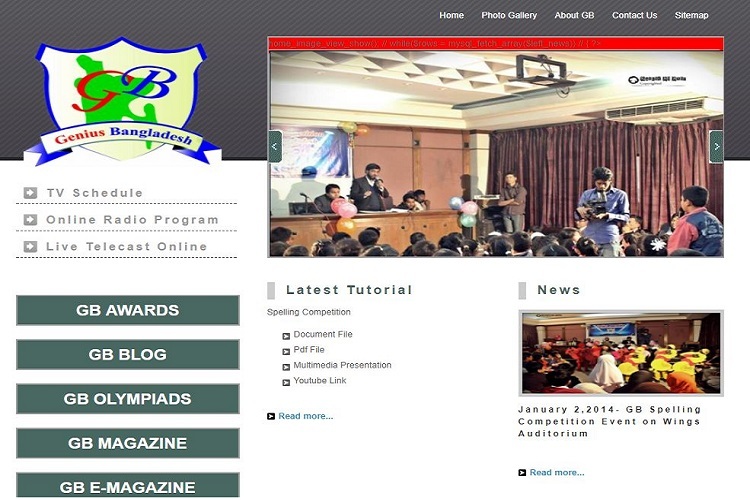 I am happy with first project of Genius Bangladesh for School Student. Yeasir Ahmed Milan CEO, Genius Bangladesh Organization. Our Location Center of Dhaka City at Minpur. 151, Monipur, Mirpur-2 Dhaka-1216, Bangladesh. Copyright © 2010-2017 by VAIBROTHERSOFT IT SOLUTION.